Credit: Mykl Roventine on Flickr. 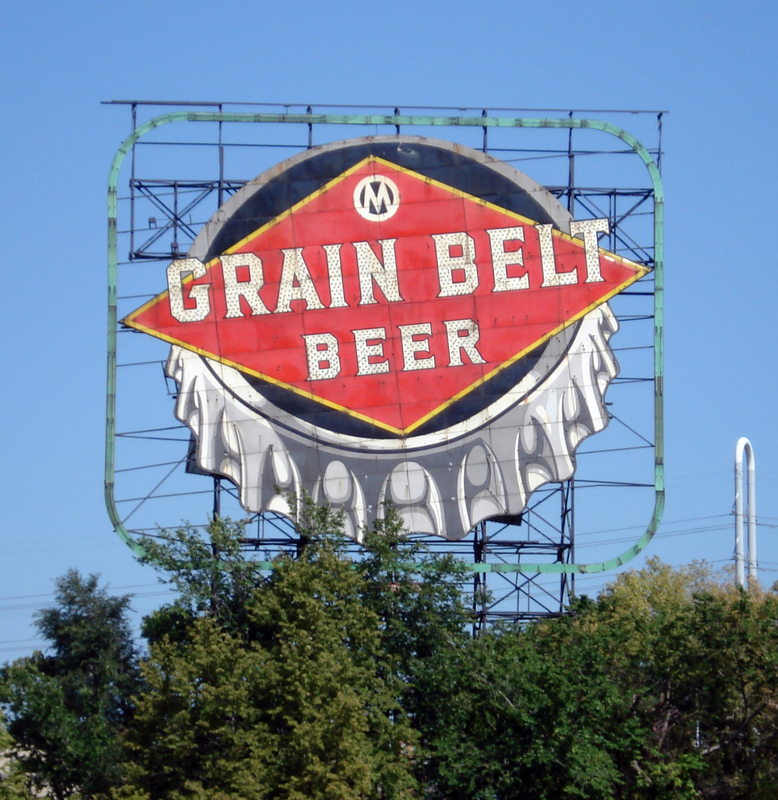 This photograph was taken about five years into what ended up being a 15-year campaign to restore this iconic sign. Finally re-lit in 2017, all the neon was replaced with LED and incandescent bulbs. Posted in Retro/Vintage, signTagged alcohol, Americana, beverage, brewery, drink, neon, photographyBookmark the permalink.